And here we are, finally it's Christmas day! I just want to wish u all a wonderful day... I hope you'll be able to spend it with the people you love, eat delicious food and open wonderful presents. Merry Christmas! Ed eccoci qua, finalmente è Natale! Voglio solo augurarvi una splendida giornata... spero che potrete passarla con le persone che amate, che possiate mangiare cibo delizioso e scartare fantastici regali. Buon Natale! Spend a great day with your loved ones! 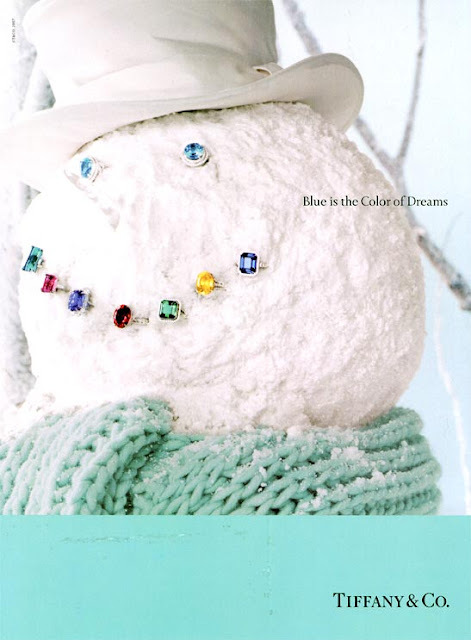 Ι wish you blue dreams full of peace, love, happiness. Beautiful! Tiffany's is just so nice and elegant and... perfect!! Oh lovely , merry Christmas. I wish you all the best and a happy wonderful christmas!! 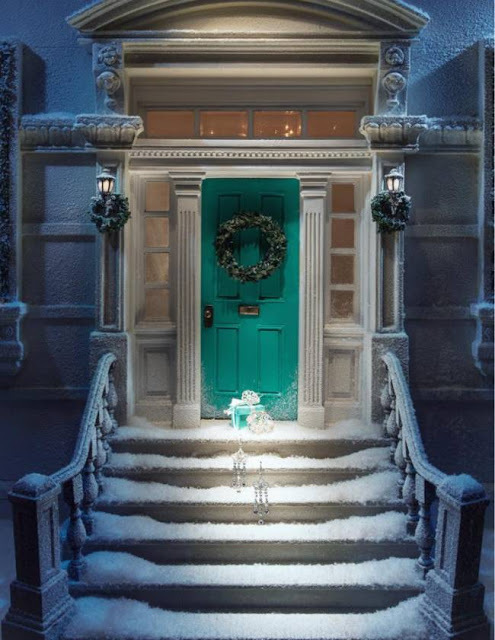 Love the pictures, that light teal colour is gorgeous. That most beautiful images, I love them! Meraviglia! Buon Natale anche a te Elisa! haha...just a coicidente that I see your post now...Yesterday I received one Tiffany´s present..
Che belle foto! Buon Natale cara. Beautiful pictures! hope you had a great Christmas! Merry Chritsmas to you too, Have a wonderfull new year and happy blogging! Ha! 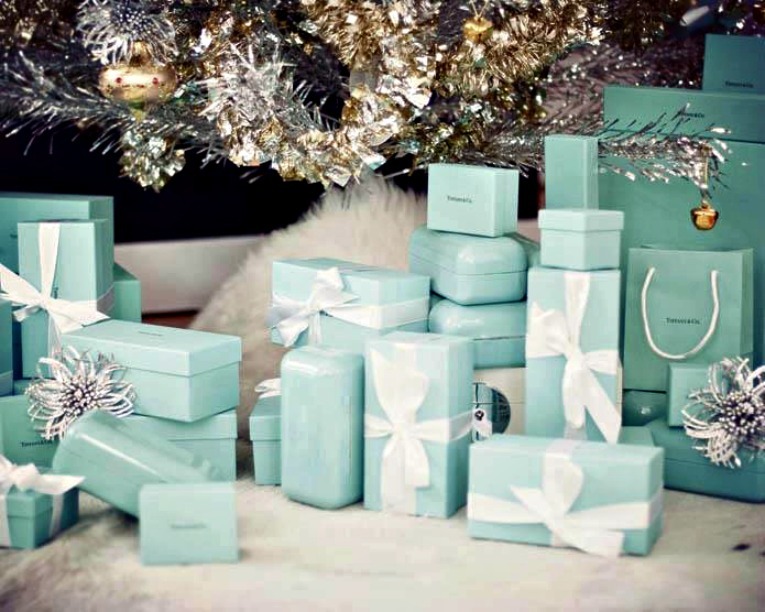 Can you imagine waking up and seeing all those blue boxes under the tree...that would be amazing! Hope you are having a wonderful holiday! It has been a pleasure reading your blog. i am already following you ! 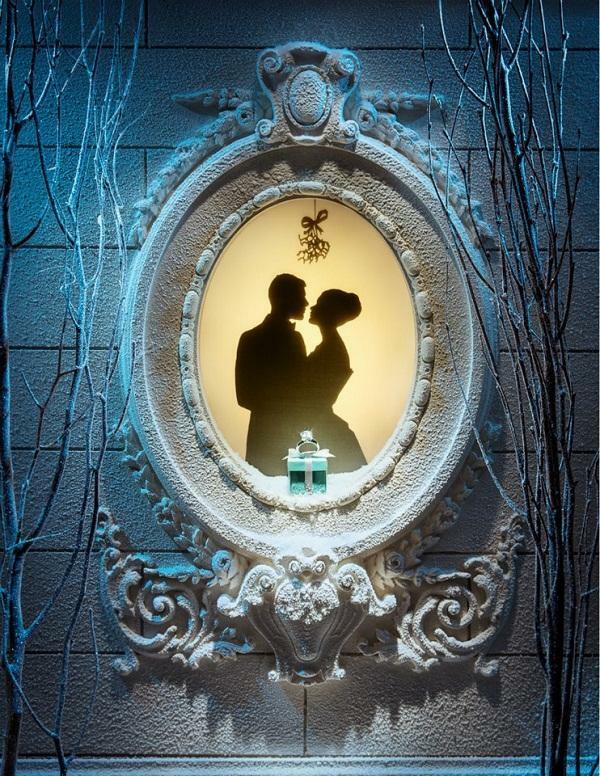 Love it, Tiffany&Co. <3 Merry Christmas! Gorgeous! Love the shade of blue. Thanks a lot for your comment in my blog! Of course I would liek to follow each other! I've just followed you! I'm waiting for you in my blog (: You've got a really nice blog cutie! Kisses! Merry Christmas from me, too! And also thanks for the comment, it means the world! Sure, I can follow you :) Can you follow me too? I can follow you - can you follow me?